We've all managed to lose our phone somewhere. Whether it's slipped down the back of the couch, been left in the car or it's in our jacket pocket we've all panicked thinking we've had it stolen. Samsung have come up with a solution for this problem with their excellent Samsung Dive facility which allows you to do a number of things via the internet including calling your phone. You may be asking "why can't I just call it from the house?" The problem is that if you call it from the house and the phone is set to silent it won't make a noise, via Samsung Dive however it will ring on full noise to help you find it. 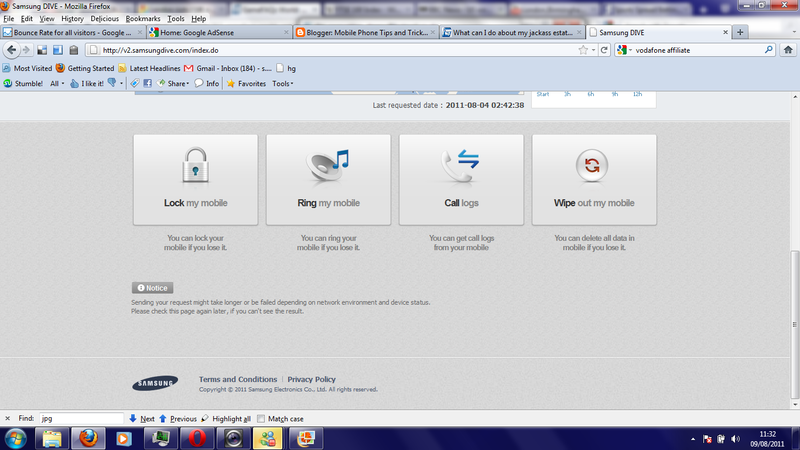 To get Samsung Dive to work you will need to create a Samsung account on your phone. With a Samsung Galaxy S2 this can easy be done be entering the "Accounts and Synch" setting in the menu screen if you've not already set up an account. Next you will need to go to the Samsung Dive website (http://www.samsungdive.com/) and login to the website with your Samsung account. When you've logged in scroll to the bottom of the page and you will see the 4 options here. 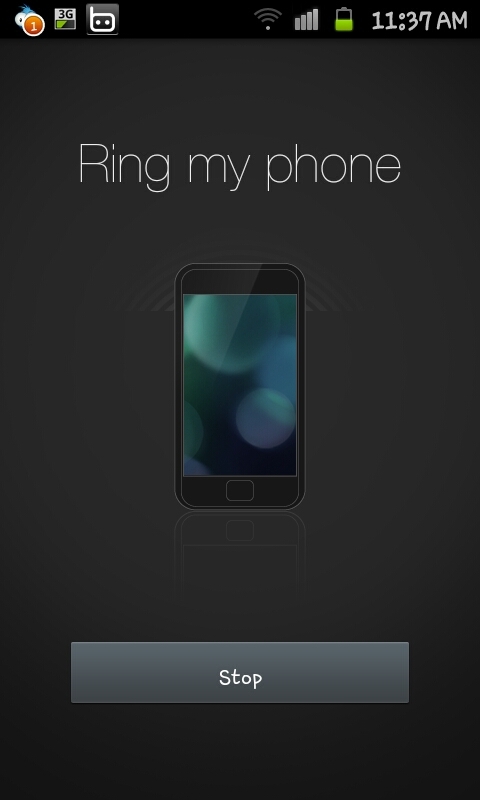 Out of the 4 options the one you need to press is "Ring my mobile". You will then see a screen like the one to the right here. 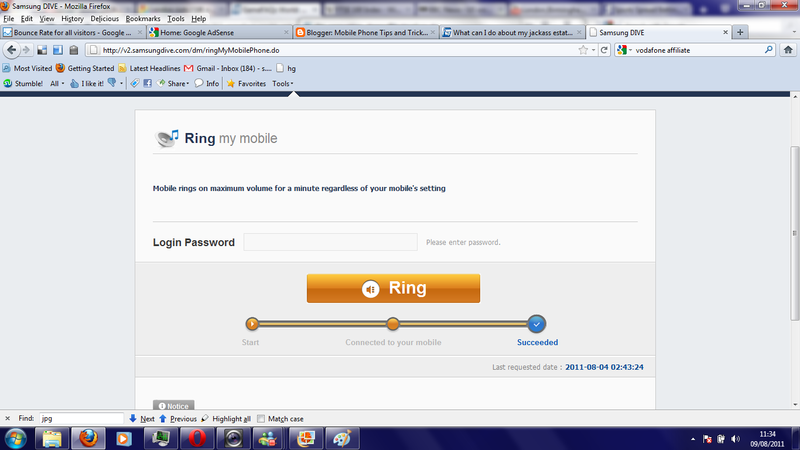 You will again need to type in your password then you will be able to click on "Ring". The website will then send an internet call to your phone through the Samsung Dive system (note this can take a few seconds to connect). 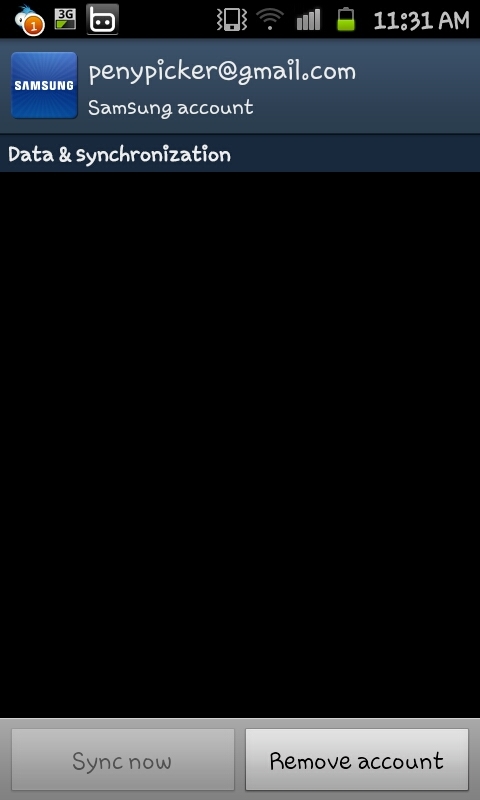 When connected the phone will receive a call for 1 minute and play at full volume with a screen like the screen shot to the left. If you manage to locate your phone at any time you can press "Stop" to end the call early. Although the service isn't perfect and there can be some teething issues the service and the way it works do work well and it does make finding your phone that has been set to silent so much easier than trying to hunt around for a faint vibration. The Samsung Dive facility is something all Samsung Galaxy S2 owners should be aware of, whether you intend to use it or not.